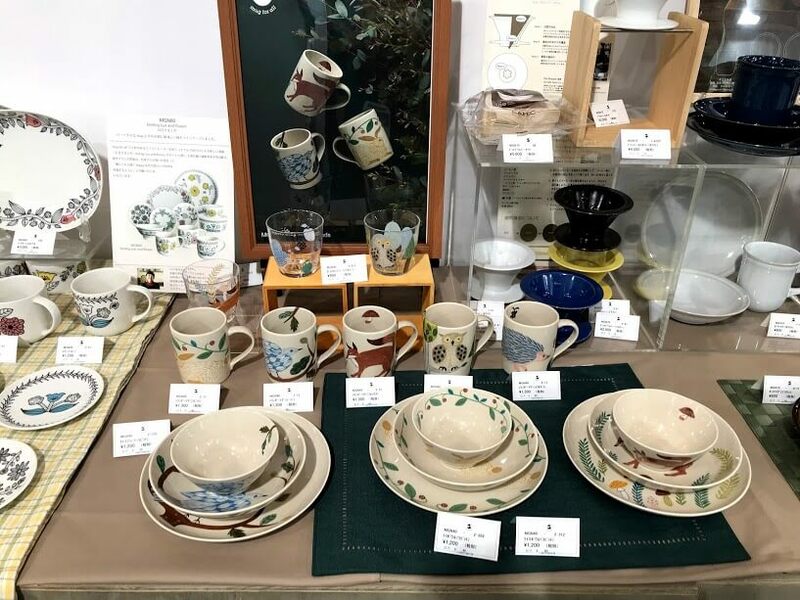 The other day, we went to the largest kitchenware exhibition in Japan held in Nagoya 「Nagoya Table Top Show 49th」 inviting the buyer from Taiwan together again. This is my third time to attend the exhibition. 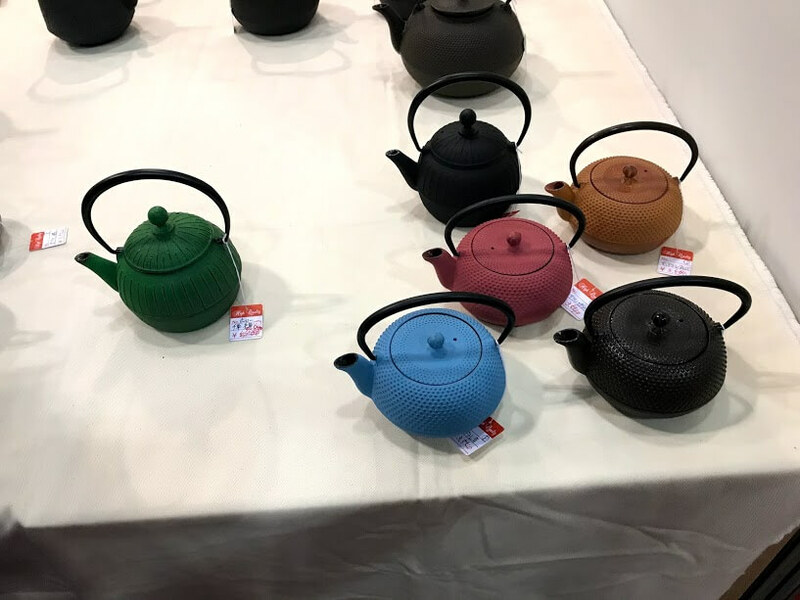 This time we led three groups of users from Taiwan to participate in and buy new products from various manufacturers.Today I will introduce the details of the exhibition day. 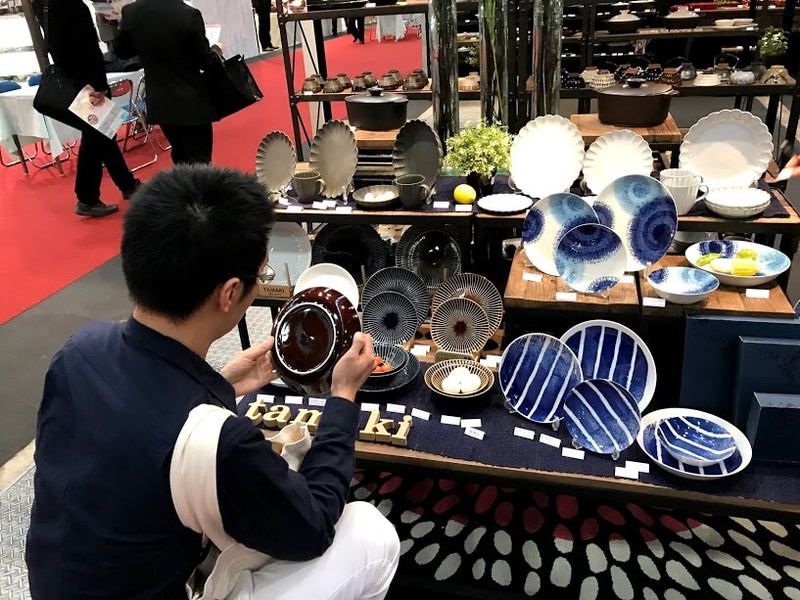 About 170 suppliers that handle such as interiors,accessories, ceramics, glassware, lacquerware, metal products, the other dishes will exhibit at the largest fair of the tableware industry! It has been held in January and June every year for more than 20 years since January 1994. In addition, exhibitors will disclose unpublished new products at the exhibition. So they will receive new products ahead of the average user. I think it will be a very big advantage. 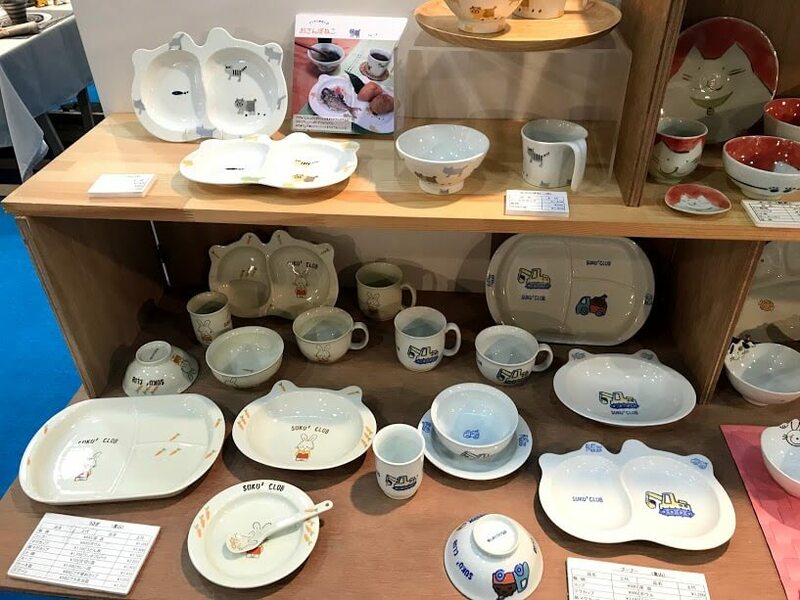 In Taiwan, Japanese ceramic tableware is very popular. Because of its low price, and the design is very in line with the needs of modern people. 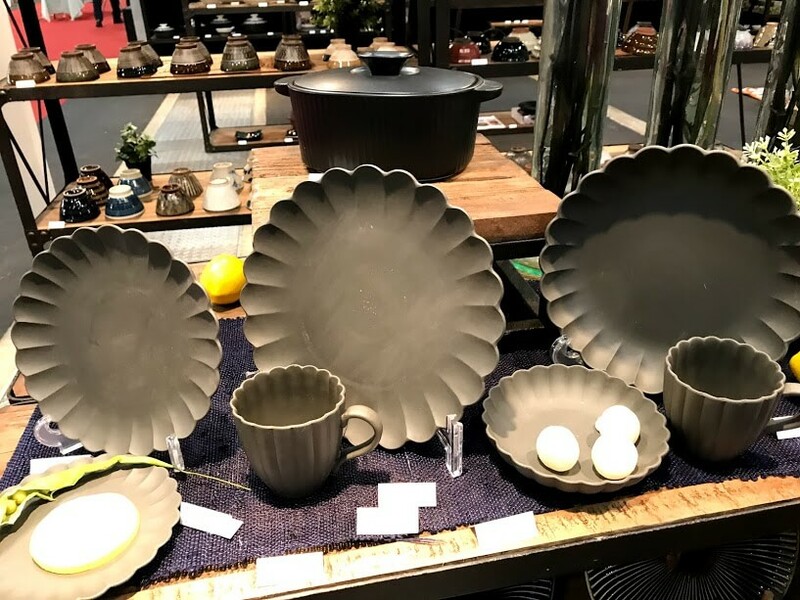 Japanese ceramic tableware retains both the retro elements of Japanese ceramic technology and a low-key fashion. Any product put together can be photographed in SNS, very photogenic. 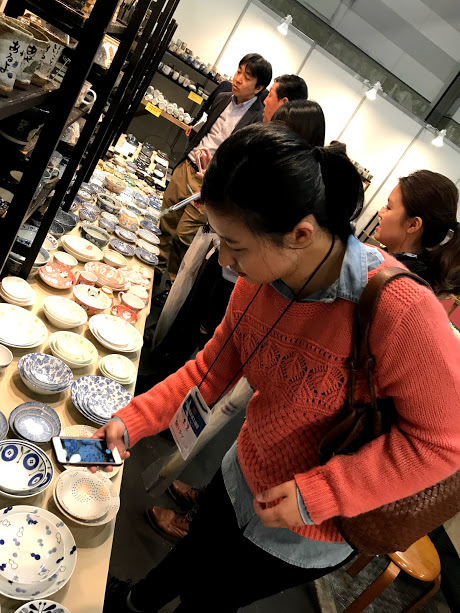 According to our members, even Chinese tourists from large ceramic production countries enjoy it. 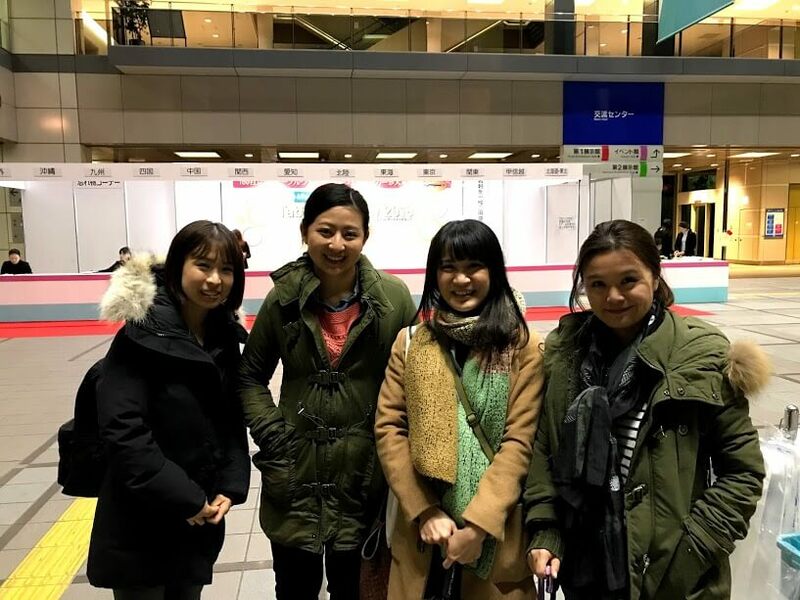 One of the members of the main customer base is Chinese tourists. 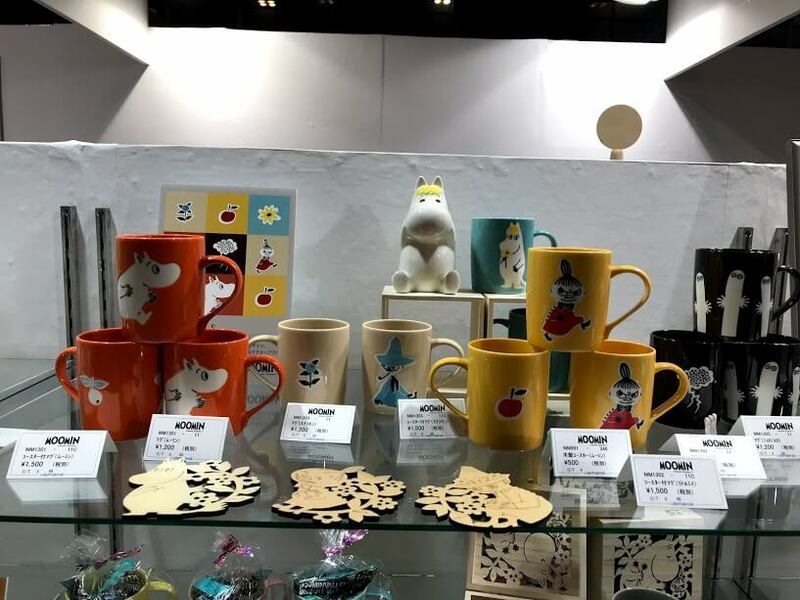 There are different styles of the members’ shops. Retro, young and lovely, low-key luxury. Therefore each member buys the product also to be different. 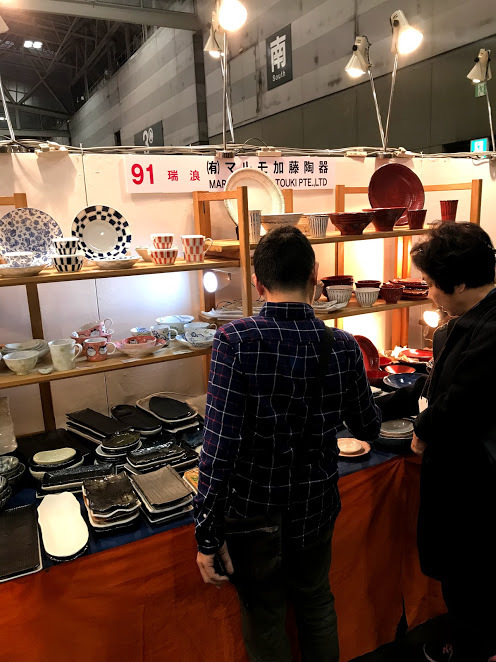 The exhibited manufacturer has nearly 170, the commodity style is very widespread. Just to meet the needs of different shops. We ordered about 6000 items from 32 suppliers! 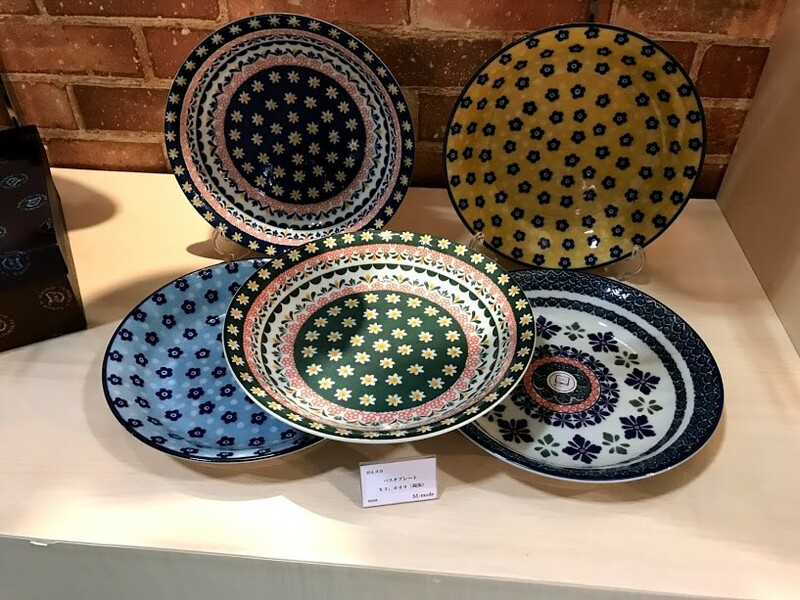 All three groups of users bought the products are exquisite. Next, let's see what they bought. 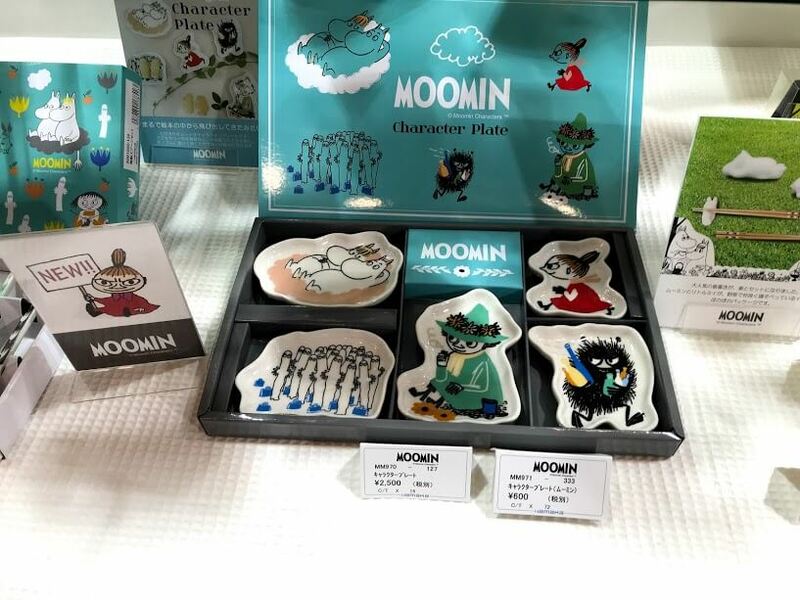 Yamaka Shouten's products are designed with characters as the theme. Be loved by users all over the world. 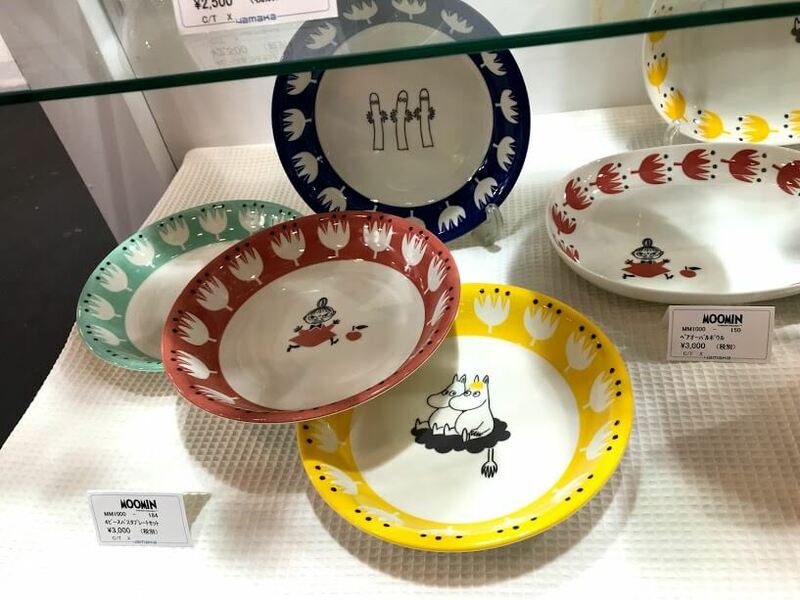 Bloom co.,ltd is a sales manufacturer of Mino Ware. 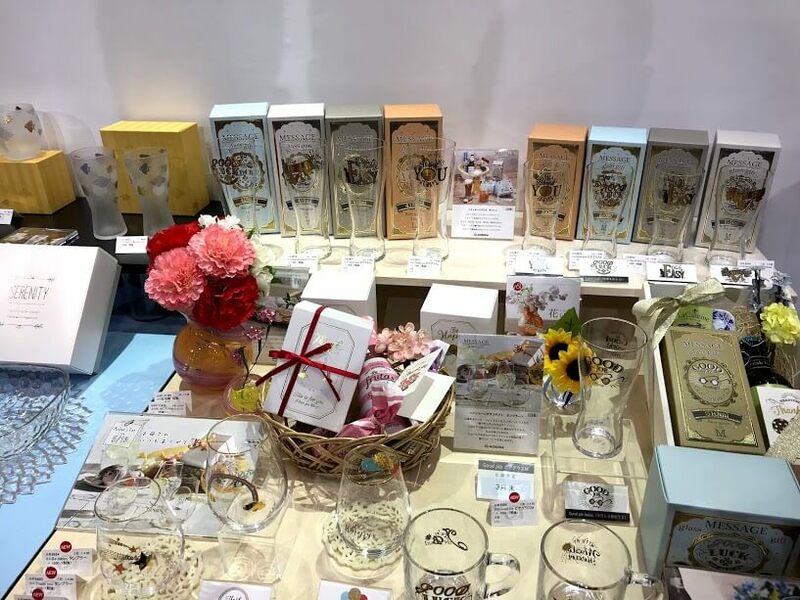 Many products are the best choice to give friend as a gift. 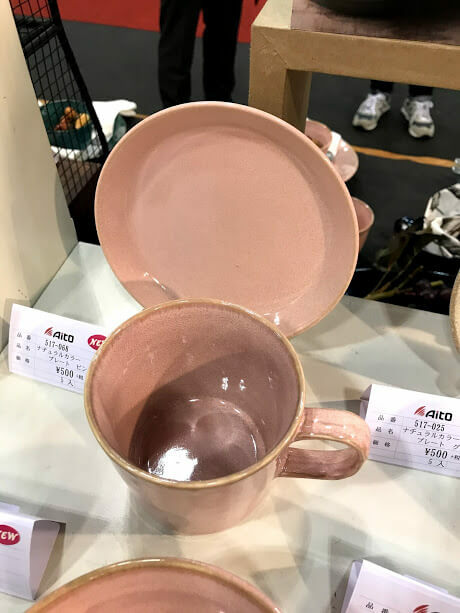 Aito.They mainly have strived to develop ceramics, aiming "Things directs scenes", "Scenes change our lives", "Enjoyable life make our lives rich". 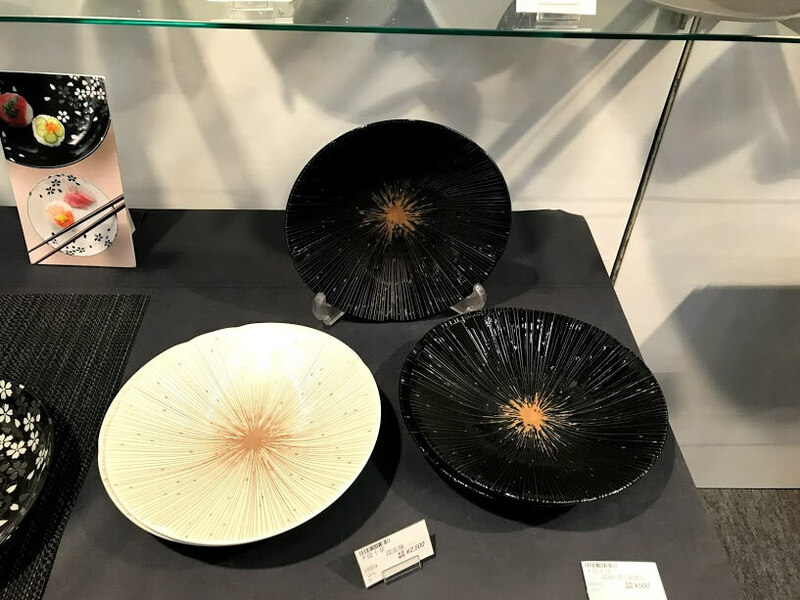 ADERIA is a manufacturer of glass tableware and glass interior products at their own factory. 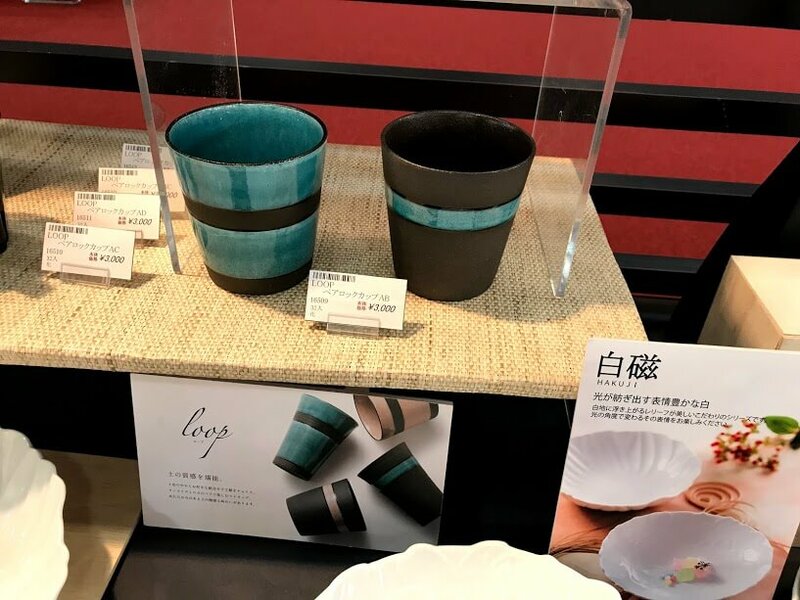 The design of their products is very fashionable. It breaks the simple impression of the original glass. 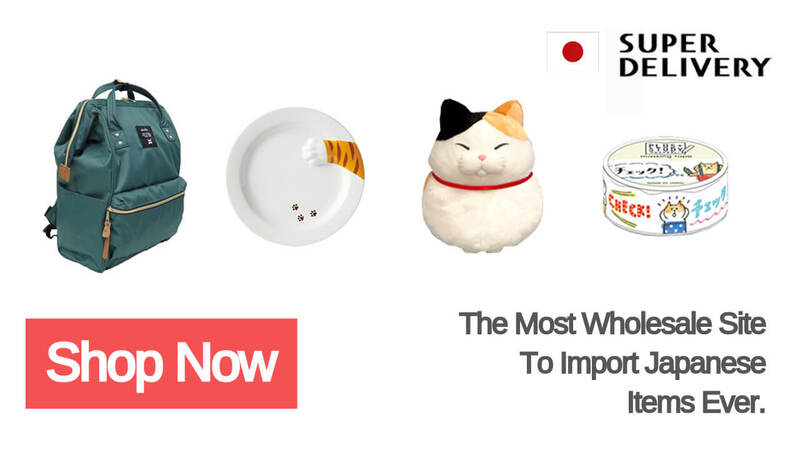 Cherry blossoms, fireworks, cats series are Aderia's most popular products. By ADERIA. 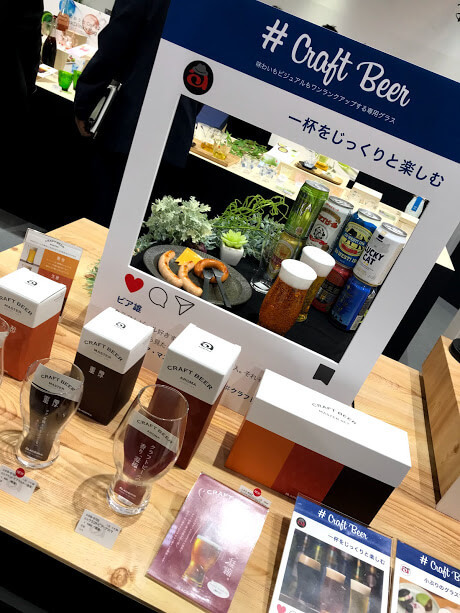 Stop using the beer brand's complimentary cups! Such a cup will make you more relaxed. By Yamani. 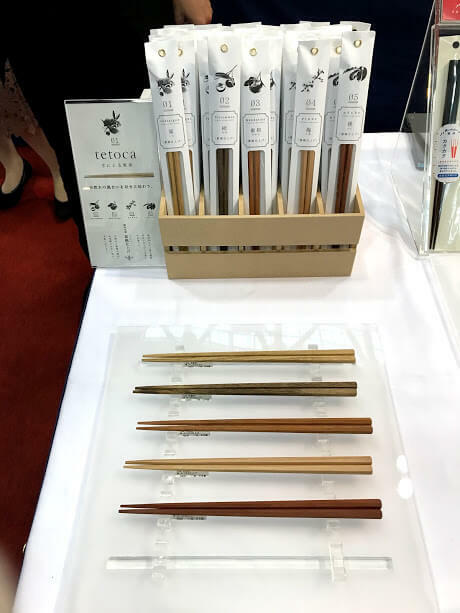 This is a chopstick made from 5 different fruit trees. Chestnut, persimmon, plum, peach, orange. Which one do you like? 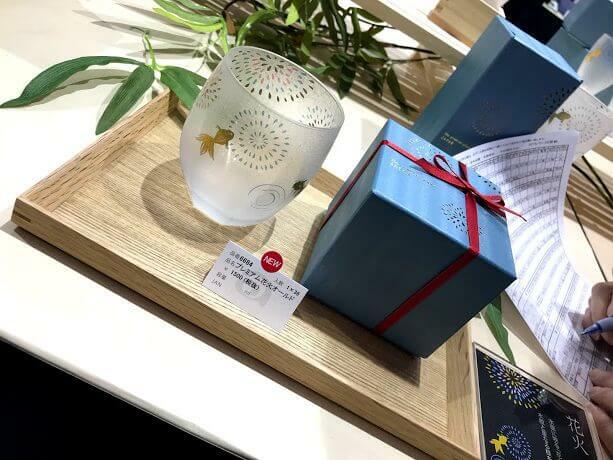 By Tougei Yutaka CO. LTD.. These cutlery are all necessary products for families with children. By N.ELEPHANT CO.LTD.. 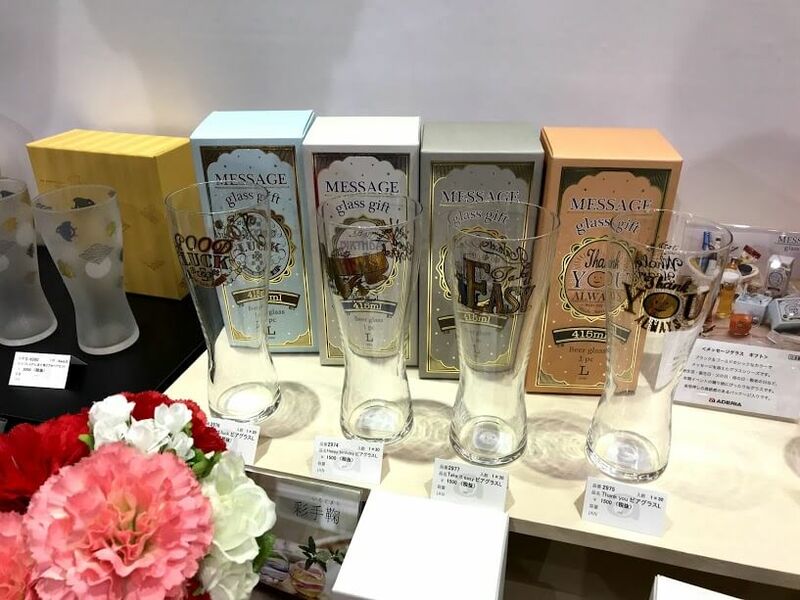 These two products are the most suitable gift for a friend. 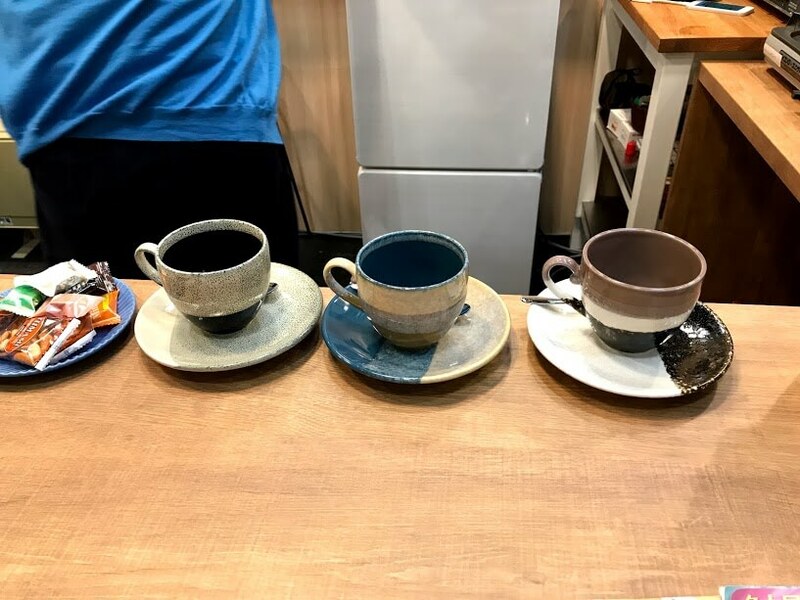 I believe that after seeing these new products, even if you are not a tableware shop operators also have the desired products. Don’t only remember work, forget to live well be the essence of life. 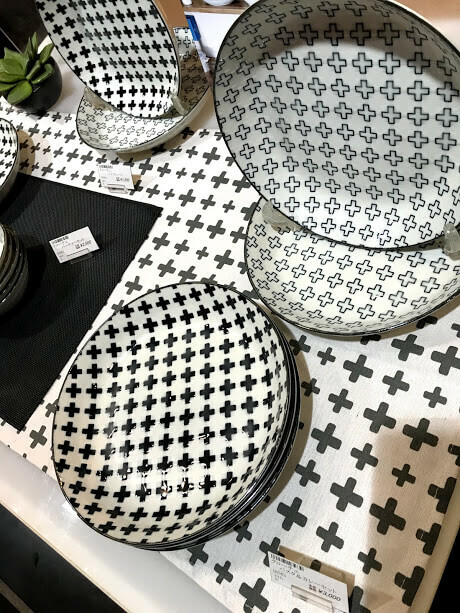 Pick a few of your favorite products to make the table a brand-new! The next time, it will be held in June 2018, so please come and check if you have the time to come to Japan!